You may think that “colorful” is a strange word to describe the delicious tastes of onion, bell pepper, lemon, and orange all mixed into one citrusy seasoning. Well, we could say that our California Citrus spice mix is filled with layer upon layer of bright, summery, fresh, fruity, mouthwatering, cool, lemony, tart, sweet, subtle, strong flavor. We could say that our California Citrus spice mix makes a brilliant pairing to any roasted, seared, grilled, or baked vegetable, chicken, or fish, adding that its lovely, fruity flavor brings a unique taste to the table that reminds you of sweltering summer afternoons and cool summer evenings. 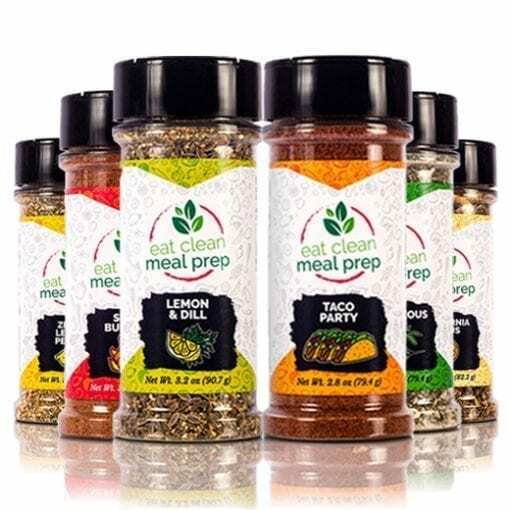 We could say that our California Citrus spice mix is inspired by the summery, slightly tropical vibe California is known for, translated into flavors and all rolled into one seasoning mix. But, “colorful” seems to do the job.